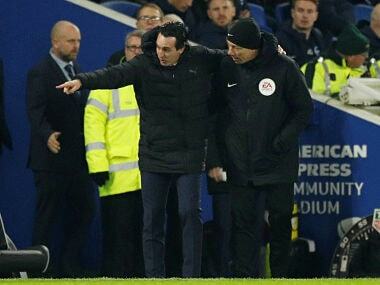 London: Arsenal manager Unai Emery has been charged with improper conduct by the Football Association after kicking a water bottle into the crowd during the 1-1 Premier League draw at Brighton on Boxing Day. 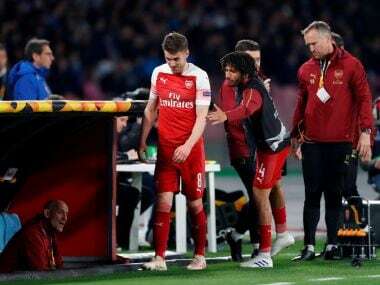 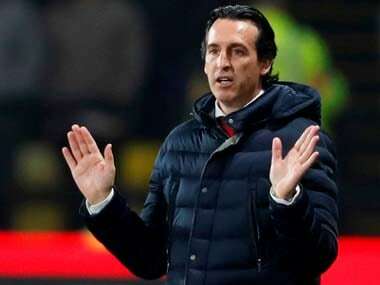 A Football Association spokesman said Thursday: "Arsenal manager Unai Emery has been charged following the game against Brighton yesterday (26 December 2018). 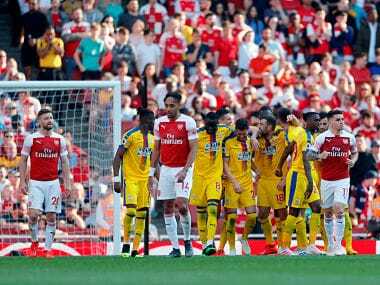 "It is alleged his action of kicking a water bottle during the fixture amounts to improper conduct. 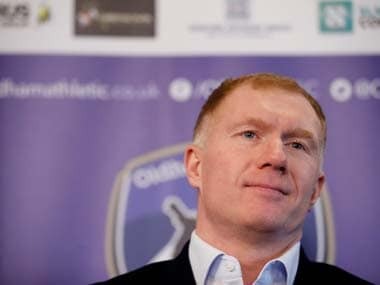 He has until 6 pm (1800 GMT) on 2 January 2019 to respond to the charge," the FA spokesman added.